I have two girls for you today. 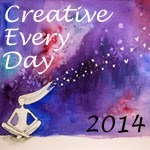 The first is a my Day Three painting for Thirty Paintings in 30 Days, and my second for 29 Faces in September 2014. I did this with acrylics and Pitt pens for the black details. I don’t know who she is or where she came from but I think she’d be a blast to hang out with. To save Girl With Bouquet to your computer, click on the preview above to open the full size image. Right click on the picture, and save to your computer. 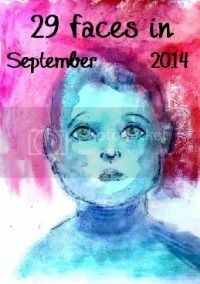 Posted in 29 faces, Creative Every Day, freebie, Thirty Paintings in 30 Days and tagged 29 Faces in September 2014, acrylic paint, card making, Crudoodle, digi stamp, digital stamp, free, girl art, painting, whimsy. Love your girls, Tori! The first one looks like my fun, crazy sister, Gaile! 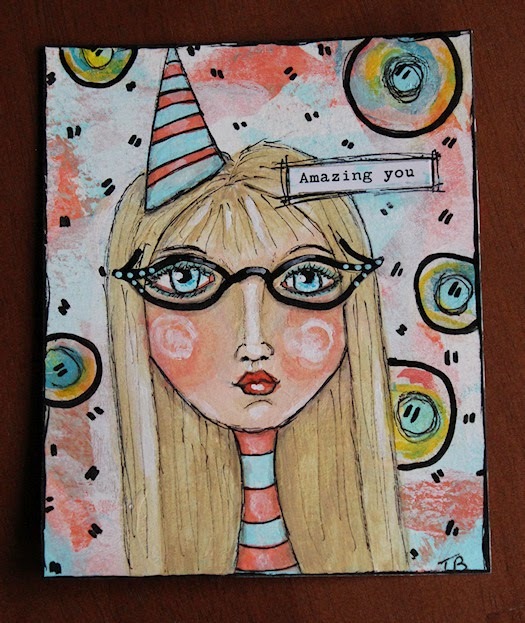 Crudoodles is the name I have given to my little black and white doodles which I allow paper crafter to use as digital stamps (think rubber stamps but you print them instead) for their crafting. Was this girl a digital piece? No. Neither were digital. The portrait was acrylic and ink and photographed. 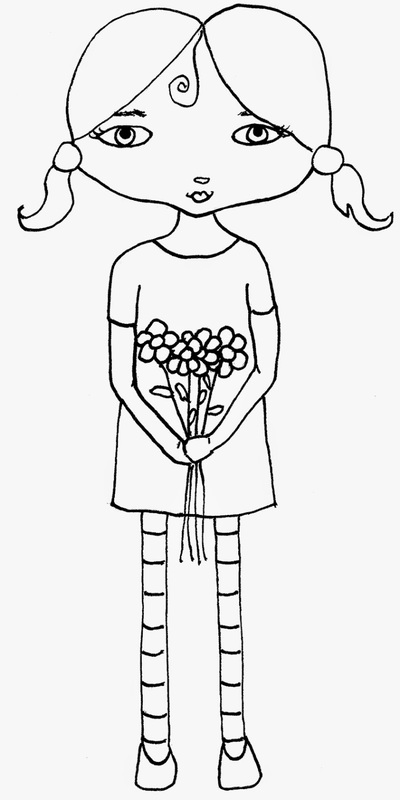 The black and white Crudoodle girl with bouquet was done with ink and then scanned in and the lines neatened up in Photoshop and turned into a jpg file. I'm not sure what you mean by guiding the type paper on.. but if it's about the black and white digital stamp, let me explain: they can be printed out onto card stock or other paper and either "fussy cut" or cut around and glued onto their project with a glue stick or gel medium or even mod podge (using a dry brush with the gel medium or mod podge). They can color it before or after with whatever medium they like such as colored pencil, copic markers, watercolors etc.. I hope I answered your question.